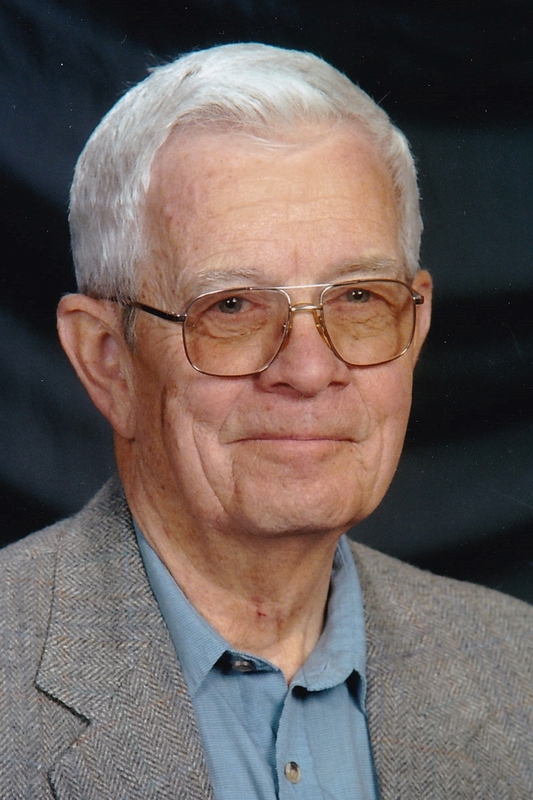 Thomas F. Grover Thomas Franklin Grover, 79, of Belleville, passed away on March 14, 2019 in Wichita, Kansas. Tom was born in Rowley, Iowa to C.A. and Mildred (Basquin) Grover on August 27, 1939. He went to school and graduated from Clutier High School in 1956 in Clutier, Iowa. He married Joan L. Taylor on April 15, 1961 at Olivet Baptist Church in West Des Moines, Iowa. Tom was a hardware man, working and owning various stores for 44 years. His first store, Grover Hardware, was in Clutier, Iowa. He managed several others in Iowa before moving to Kansas where he owned Coast to Coast stores in Norton, Dodge City, and Belleville until his retirement in 2005. He will forever be remembered for his friendly service and favorite sayings of "When in doubt, dust!" or "Glad you got to see me!" While living in Norton, he was a Chamber of Commerce President, Lions Club President, and a volunteer member of the Norton fire department. He was involved with the Republic County Historical Society. Tom enjoyed hunting and fishing when he was able to get away. He could also be found supporting any activity he could get to which his grandchildren were involved in. Tom is preceded in death by his parents and three older sisters; Charlotte Field, Phyllis Day, and Nancy Ewoldt. Tom is survived by his wife Joan of Belleville; four children; Kay (Les) Shoemaker of Munden, Kathi (Troy) Price of Casa Grande, Arizona, Laurie (Scott) Kasl of Belleville, and Thomas (Vanessa) Grover of Casa Grande, Arizona; one sister, Ellen (R. Sam) Young of Traer, Iowa; nine grandchildren and four great grandchildren; and numerous other family members and friends. Pallbearers will be Tom's grandsons; Chris Price, Shane Price, Erin Grover, Tyler Kasl, Lane Shoemaker and great grandson Nick Terronez. Honorary Pallbearers are close friends; Arlan Benyshek, Elmer Brown, Don McChesney, Don Danielson, and Leonard Royer. In lieu of flowers, memorials may be given to Golden Bell Haven, Pack 56 c/o Pinewood Derby, the Belleville Fire Department, or the Cuba Booster Club. The Grover family wishes to extend our sincere thanks to the staff at Republic County Hospital, Belleville Police Department Republic County EMS, Belleville Police Department, Salina Regional Health Center ER, and Wesley Medical Center Trauma and Surgical ICU. Cremation was selected and memorial services will be held at 10:30 AM, Thursday, March 21, 2019 at the First United Methodist Church, Belleville, KS with Rev. Emily Meckley, officiating. A family inurnment will be held at the Pleasant Hill Cemetery, rural Belleville, KS at a later time. Friends may call from One PM until 8 PM on Wednesday, March 20, 2018 at the Bachelor-Surber Funeral Home, Belleville, KS where the family will greet friends from 6 PM-8 PM Wednesday. Online condolences at www.bachelor-surber.com. Bachelor-Surber Funeral Home, Belleville, KS is in charge of the arrangements.